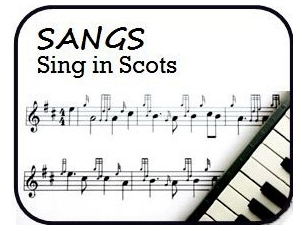 A FABULOUS new Scots Language resource has been released. Scots Hoose is jam-packed with resources to support the teaching of Scots in the curriculum. They’ve even got their very own Scots language magazine – SKOOSH! – that learners can contribute to; a great way to encompass purpose and audience into writing. There are far too many individual resources on the website to recommend, instead click on each of the images below to take you to the relevant sections. This entry was posted in Uncategorized on November 19, 2014 by Mr Cook.